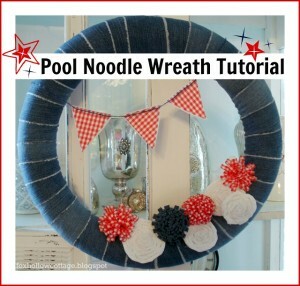 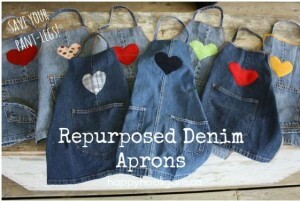 How about a No-Sew project! 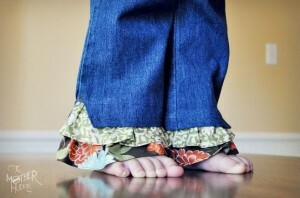 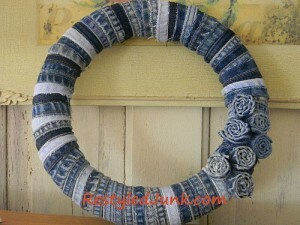 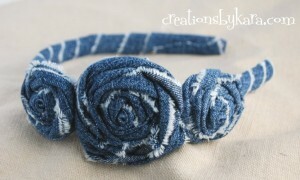 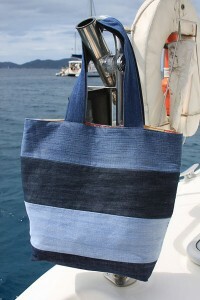 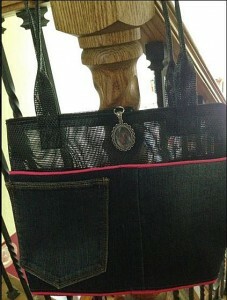 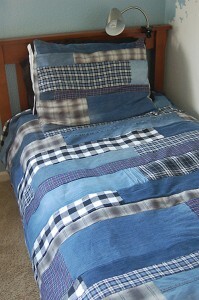 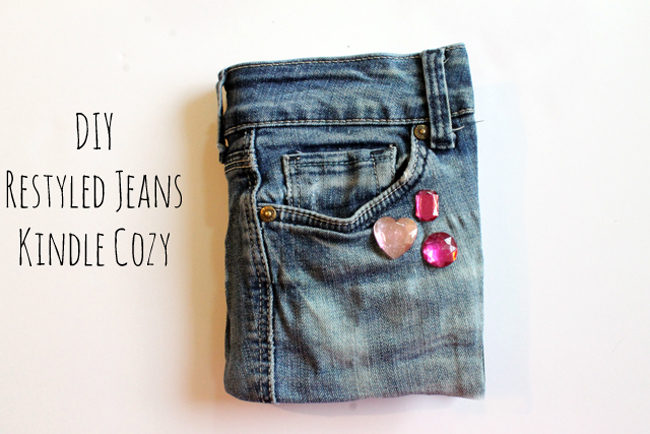 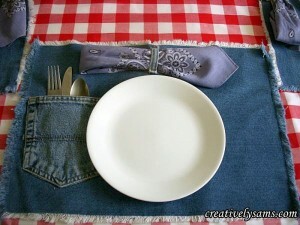 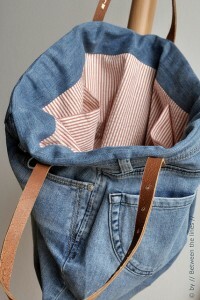 It’s been a while since I’ve featured a no-sew denim project here at Denim Do Over. 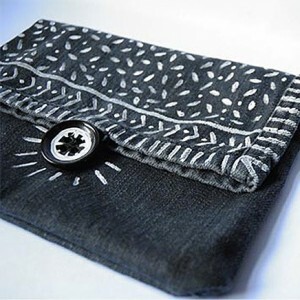 This project is perfect for anyone who has a case for a Kindle or some type of notebook and would love to personalize it with a creative, original cover. 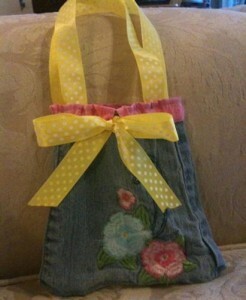 …she totally restyled the cover into something fun and original! 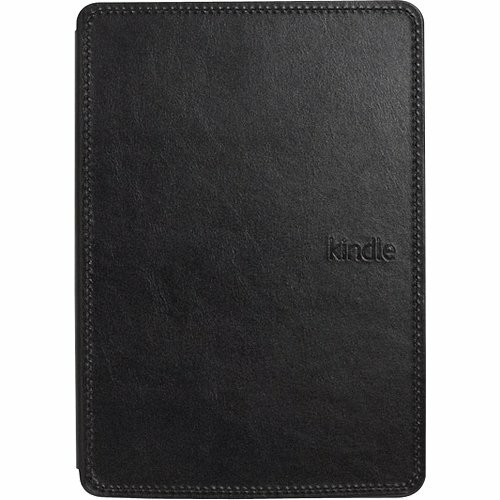 Love the pocket on the front–great place to store a pen or stylus. 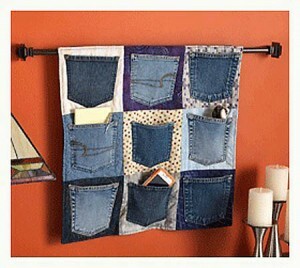 Katie has written a tutorial on her blog that includes plenty of great pictures showing how she created the cover with her repurposed jeans.